Today, Apple added support for the Vulcan salute emoji, which was approved as a new Unicode symbol last year. The new emoji is now visible to users on iOS 8.3 and OS X 10.10.3; however, you can’t actually pick the salute out of the emoji character sheet just yet. There’s no word on when Apple will officially add the Spock emoji to the keyboard, but you can start using it right now by following these quick steps. Now you can just quickly type in your shortcut phrase instead of scrolling through your emoji characters. 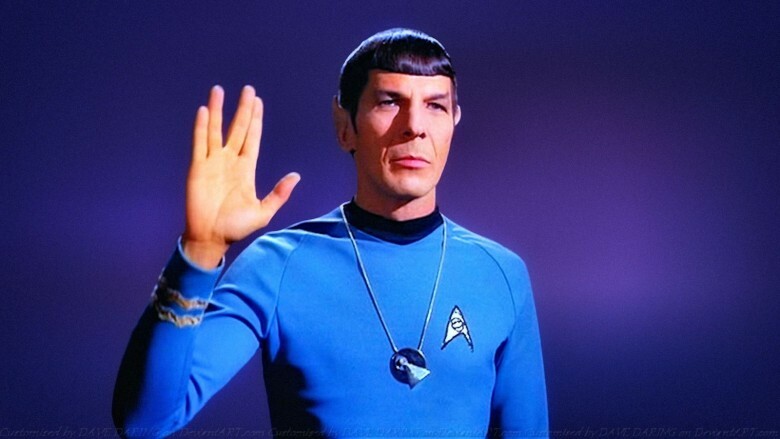 Remember, only your friends who have already updated to iOS 8.3 and OS X 10.10.3 will be able to see your Vulcan salutes.